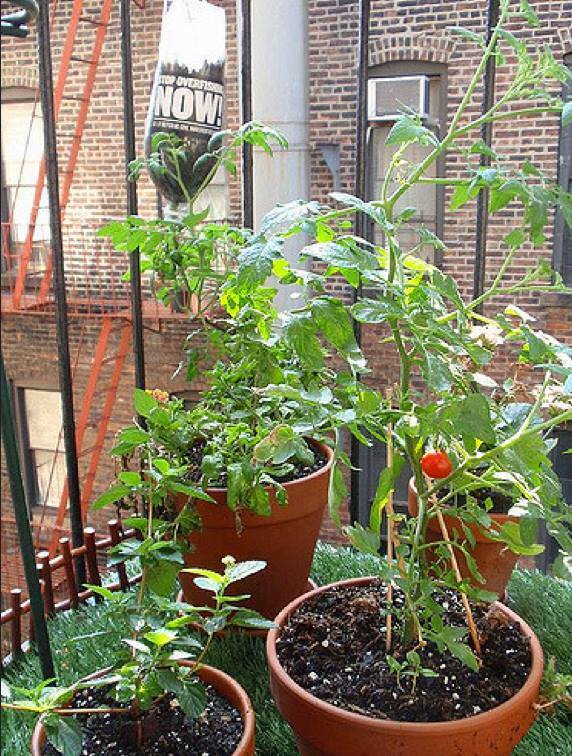 There are pros and cons to living with a fire escape outside your window. Fire escapes are one of those truly iconic New York City building features (like water towers and building awnings), and like most other aspects of living in the city, New Yorkers have a love-hate relationship with them. 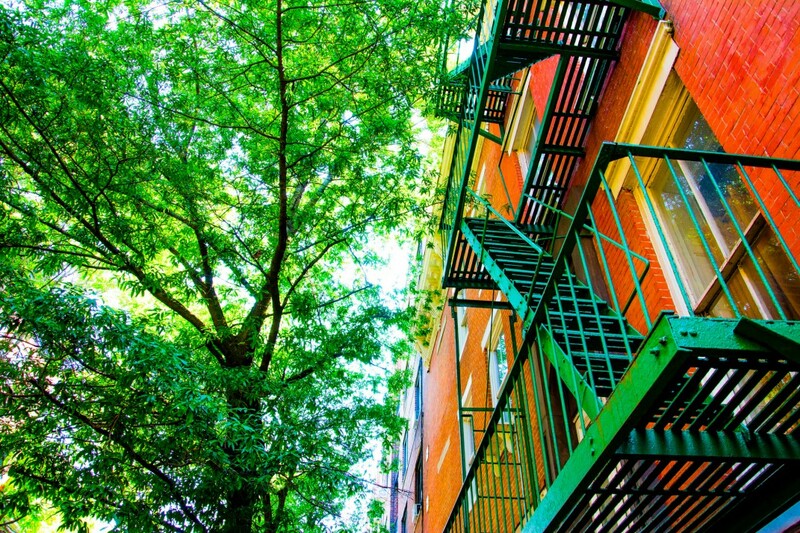 “Whether people see fire escapes as an amenity or a security risk depends a lot on the neighborhood they’re renting in,” says Jeffrey Hannon, a broker with Mirador Real Estate. If they're not concerned with safety, and people breaking in through a fire escape, they see them as charming. If safety is an issue, the fire escape seems like an easy way in. 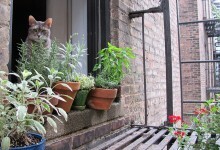 When Rebecca Schrag Hershberg moved into a one-bedroom on the Upper West Side years ago, she noticed that the prior tenant had put an illegal air-conditioner into the window with the fire escape. (Remember: You can’t block a fire escape with an A/C, but we'll get to that later.) Her dad suggested she keep a hammer next to the window in case of emergency. Thinking he was overreacting, she did it anyway. And it was a good thing, since she ended up using it when a fire broke out in the middle of the night. In the late 1970s, Danielle Ledesma Gretz’s mother, and a neighbor, carried her and her sister down a fire escape to safety when a fire broke out on the second floor of their Upper West Side building. “This was in the dead of winter… Snowy and slippery, late at night," she remembers. "Nonetheless because of the fire escape, we all came out alive. We never would have made it out the front door." And while we can’t recommend people stand outside on their fire escapes, we know many people who do, whether for smoke breaks or just some fresh air, in a city where outdoor space is so limited. “I remember sharing a cigarette with my sister on the fire escape outside her bedroom window on a chilly night on Mercer Street in SoHo," says Yael B., a New York native. The reason for this aforementioned “ugly” gates so many people complain about, according to Hannon? 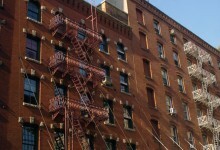 Fire escapes—especially those on lower floors—tend to be prime ways for people to break into apartments. A few years ago, Aaron Rosen came home to his second-floor walkup on the Upper East Side after a holiday weekend away and found that his door his laptop and TV had been stolen. The burglar had gotten into the apartment through the fire escape window. But Rosen says he wasn’t entirely sure his window was locked when the burglary occured. And the incident didn’t stop him from renting a place with a fire escape again. “We were just always careful about leaving the window locked ever since,” says Rosen. 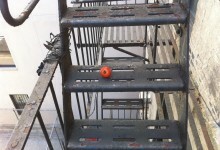 If you do have a fire escape, be sure to have an FDNY-approved gate on it—the Department has a list of rules and regulations here. Generally, residents are prohibited from putting air-conditioners in fire escape windows, which means things in that room can get rather steamy come summer-time (assuming there’s no a/c built into the wall or overhead fan instead). There is a caveat, though. 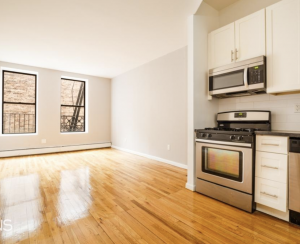 You can, in fact, install one if there is a second window that opens onto the fire escape (assuming that window is big enough for you to actually get through in case of a fire. Like terraces, fire escapes can seem too risky for parents of young kids in the unlikely event that a child gets onto it and could fall. And while you should never let a kid play on a fire escape, a strong gate should protect against any problems. That said, Hannon says he’s seeing fewer and fewer fire-escape gates—possibly a sign of the city staying increasingly safer than the horror stories of the ‘80s. In newer buildings, a lot of landlord are going for extra-strength windows at the fire escape but not necessarily the gates, says Hannon. 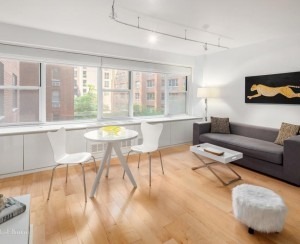 In fact, plenty of people actually like the look—and practicality of those just-outside-the-window fire escapes.